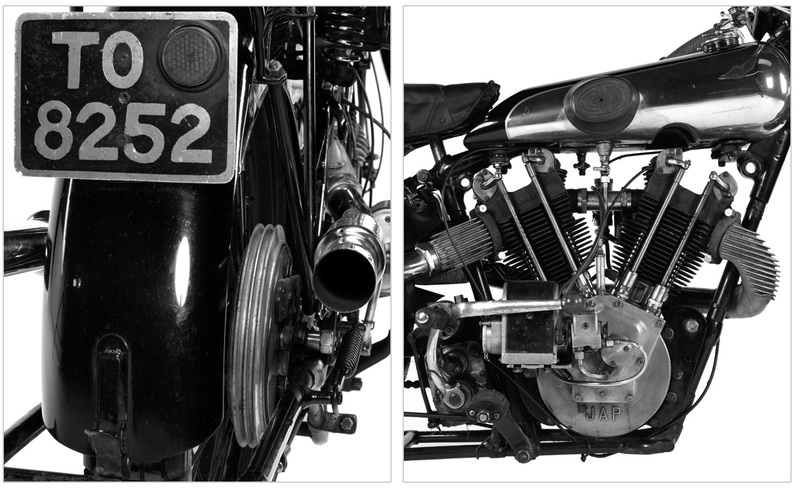 A bit of coincidence here – I spotted the Brough Superior SS100 on Bonhams.com at the same time I was watching Café Racer on the Discovery Channel when a story about the Brough Superior and its history came on the show. 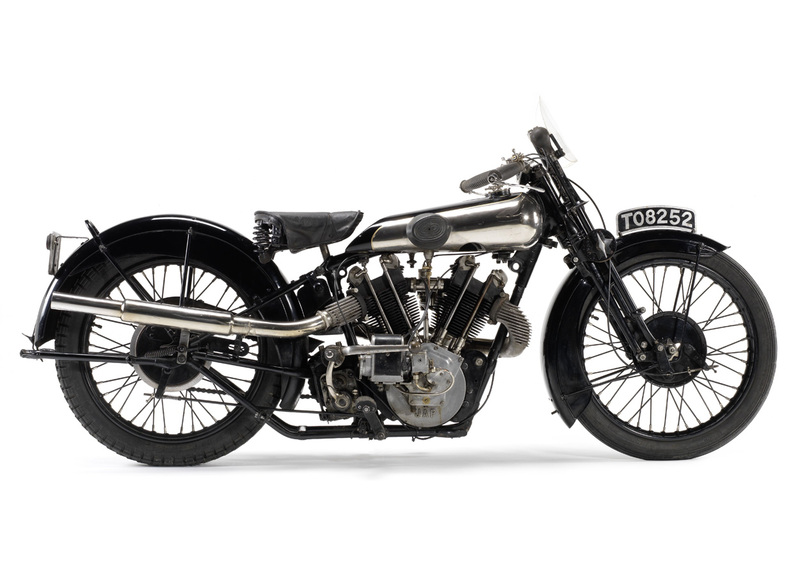 Café Racers, weren’t the first advance bikes, well before that there was the Brough Superior, a very exclusive and very expensive British V-Twin that did 120 mph out-of-the-box in the 1930s, back when most planes did only 150 mph. The guys that rode them called themselves Promenade Percys. They laid the groundwork for the rockers who came later. 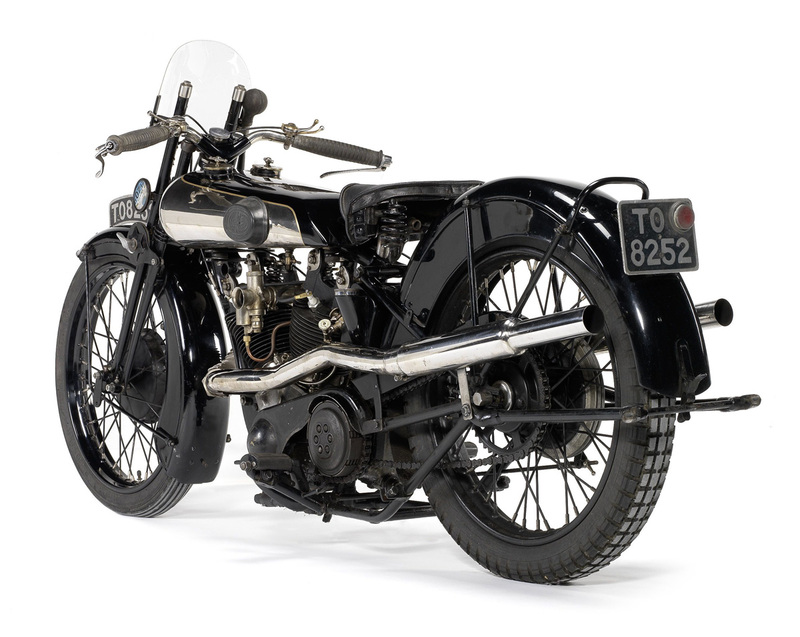 In the day the Brough Superior was the motorcycle to own. it was beyond the average person’s wages, I think it was about two-years wages for the average guy. So basically it was something that people worshiped with their eyes. 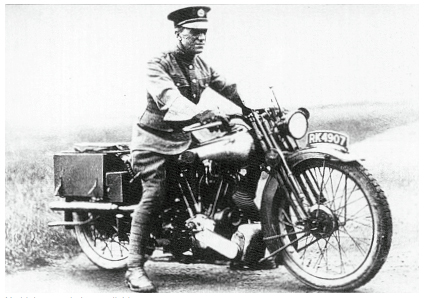 Every famous rider rode a Brough. It’s the Rolls Royce of motorcycles. A tragic part of its legendary history: T.E. 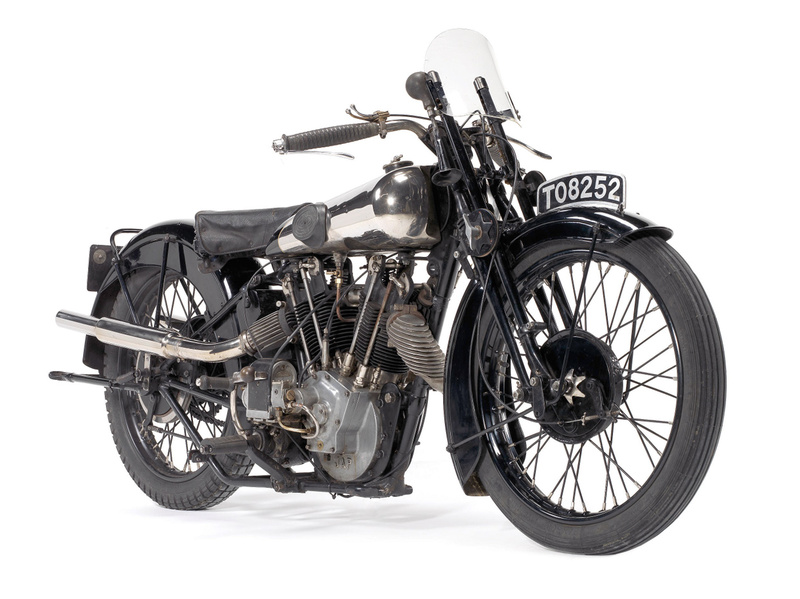 Lawrence died in a crash while riding his Brough Superior.